In the face of complex medical decisions, healthcare ethics asks the question, What is the right thing to do? As medical technology advances, ethical questions are growing more challenging and troubling. In this course, students will gain a basic understanding of the biblical and historical principles and theories that guide ethical decision making and apply them to the contemporary issues of healthcare. Issues such as the right to die, who receives medical resources when they are limited, how far should medical technology go, care for vulnerable populations, equity of healthcare distribution, the burdensome cost of healthcare, and other contemporary issues will guide class discussion and practical application of ethical theory. Any minister, lay leader, or mission minded believer engaging persons within the healthcare system will inevitably be asked to offer guidance for persons facing complex medical decisions. Those within the medical profession seeking to live out a missional calling through their work would benefit from a structured and guided engagement of issues within healthcare. These are often touched upon in medical and nursing training, and most medical providers are drawn to courses like this after they have gained some experienced in healthcare. Ethics in healthcare is a hot topic. The pillars of ethics and ethical theories flow largely out of religious thought and tradition. Secular institutions in the healthcare setting are continually wrestling with ethical issues, and they are actually wrestling with ideas that have long been explored in the Christian faith. 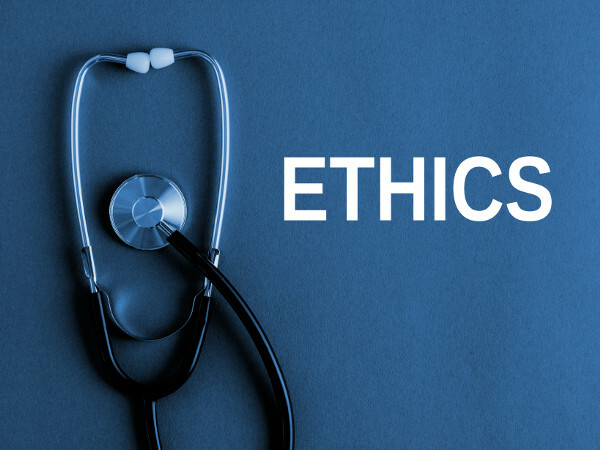 It would benefit the larger mission of God for mission-minded individuals with training in healthcare ethics to be sitting on ethics committees and acting as an influential voice to the ever-changing landscape of healthcare.